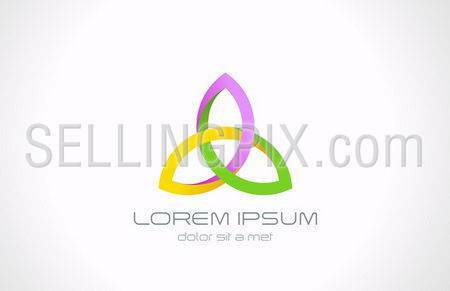 Yoga spa harmony logo vector template. 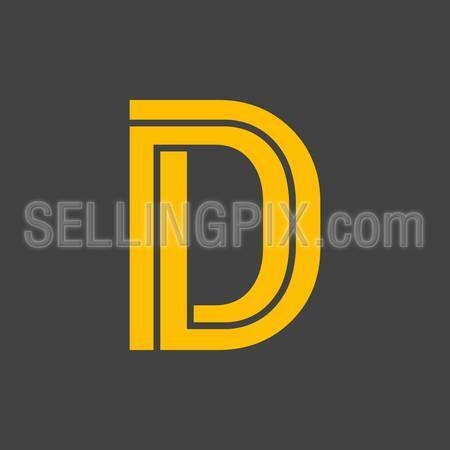 Triple sign icon symbol. 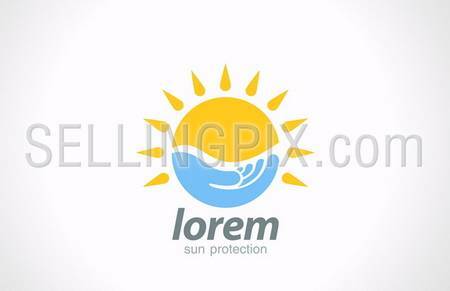 Health life symbol. Editable. 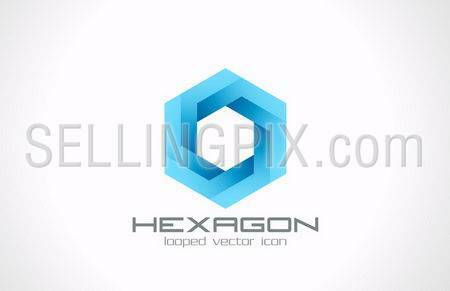 Hexagon looped vector logo design template. 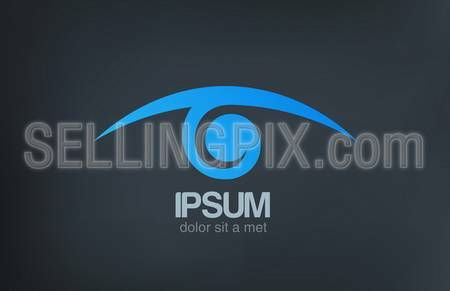 Business, Technology and Science theme. Creative icon. 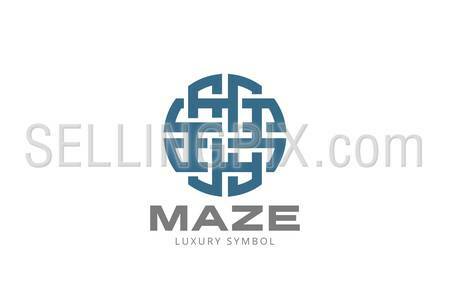 Circle Maze Logo design vector template. 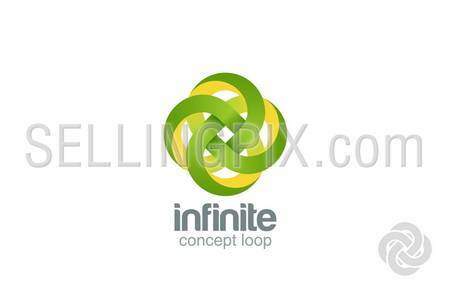 Labyrinth looped infinite icon. 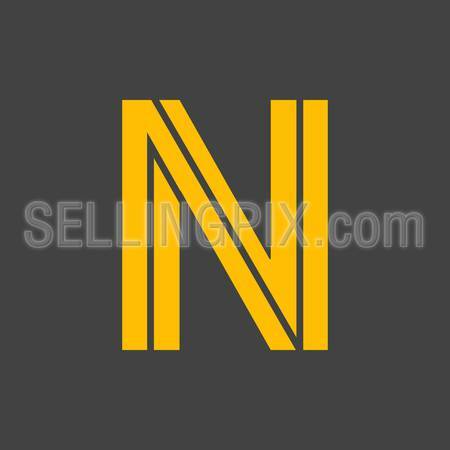 Rebus Puzzle Logic Logotype coding programming concept. Fashion symbol.